i haven't been on pb in a while had no idea you were building these let me know if the boys can come ride and help dig if you need the hand. Is old girl still kicking around? Nice, looks like its time to ride up there now! 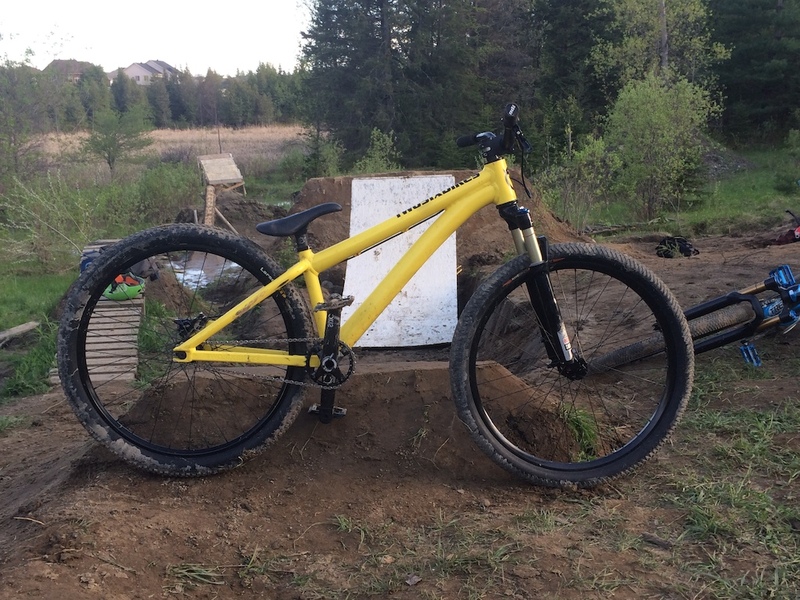 Looks like a pretty dialled setup ! Bro, do you even ride that bike? It doesn't even have a scratch. I love that frame !! Where did you get it ? Thanks, i designed it and had the guys at twosix bikes make it happen, full custom.